My word of the day recently was “proairesis.” It is defined as “the ability to choose.” That got me to thinking about how many times you get to choose during a given day. You can choose between getting up and going to work or staying home in bed. You can choose to ignore the angry driver tailgating you or let his anger wear off on you. You can choose to be kind to that grumpy coworker or you can choose to be tacky to her. Choice is the most powerful thing in our lives that we can actually control. One of my favorite movies is 1995’s Dangerous Minds. If you haven’t seen it, do yourself a favor and watch it ASAP. There is a scene where the teacher (played by Michelle Pfeiffer) responds to a student who says they have no choices in their life. She responds with, “It might not be a choice that you like, but its a choice.” The conversation continues and is very powerful but that one line always stuck with me. One always has a choice, you see. You may feel backed into a corner. You may have only one course of action, only one way to move. But you always have a choice. You can choose not to choose. You can choose to stand still. You can choose how you handle that single option. You always have a choice. For a very long time, I chose poorly. I chose to be angry. I was angry because I was sick. I felt as if I was being punished by God. I felt broken, wrong, and so very angry. And I choose to be like that. For far too long. I allowed the ravages of Rheumatoid Arthritis to control me and my attitude. I chose to let it be in control. Today I choose to be content. This is my life. I have RA. I have chronic pain. I have limitations that I don’t like. But I choose to be in charge. I choose to live my life with my head held high and to enjoy every moment because life can end so quickly. I choose to speak out. I choose to educate others. I choose to be in charge. 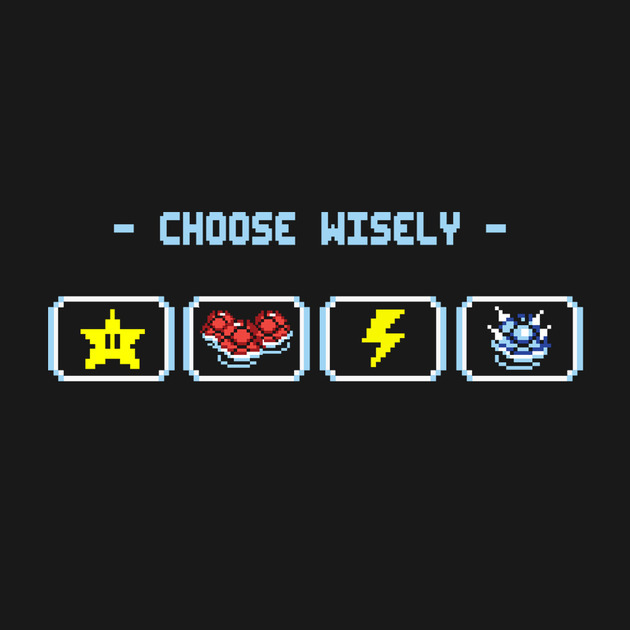 I hope that today you choose wisely. I hope that you choose happiness and life and joy. I hope you choose to live life well.